die kombination sieht sehr gut aus! Perfect casual look. 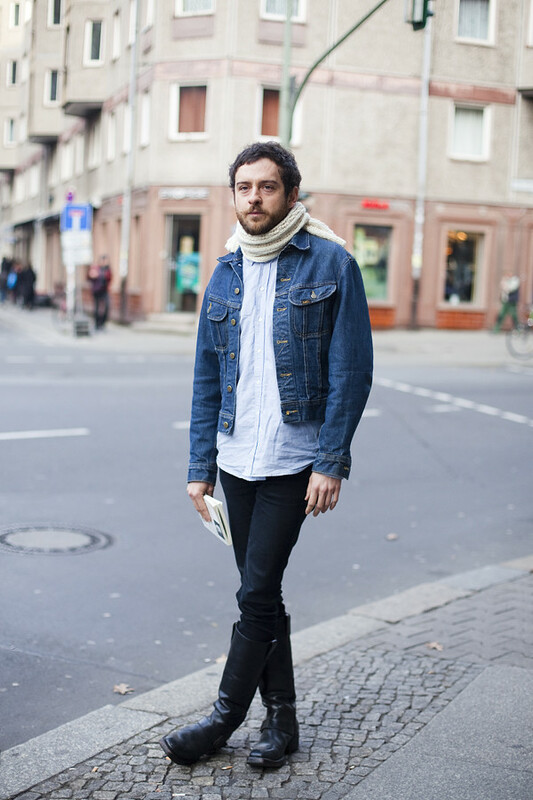 Can't go wrong with the denim jacket and a great pair of boots.